In the early part of the century, billet pistons were regarded as unorthodox compared to conventional forgings. It’s a startling thing to remember that they didn’t conform to established manufacturing practices, that the formula for making them was in it’s infancy. 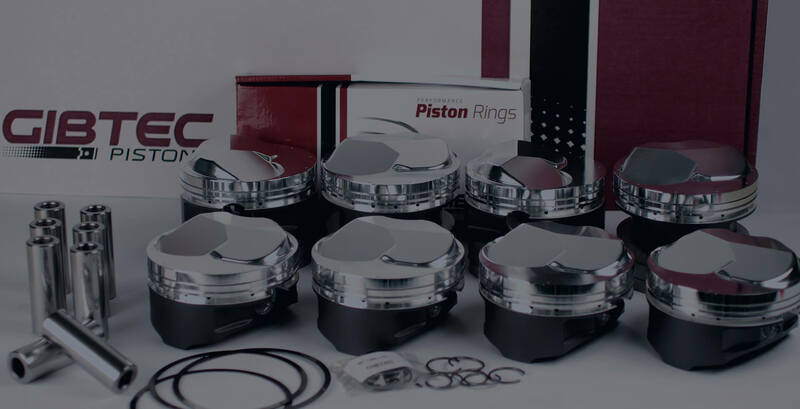 Yet today, premium billet racing pistons are often ranked as the elite. They are at the peak of demand by every race engine builder with a development program. This is due to the fact that they lend themselves so easily to virtually any custom design requirements, which is particularly useful during last minute changes. 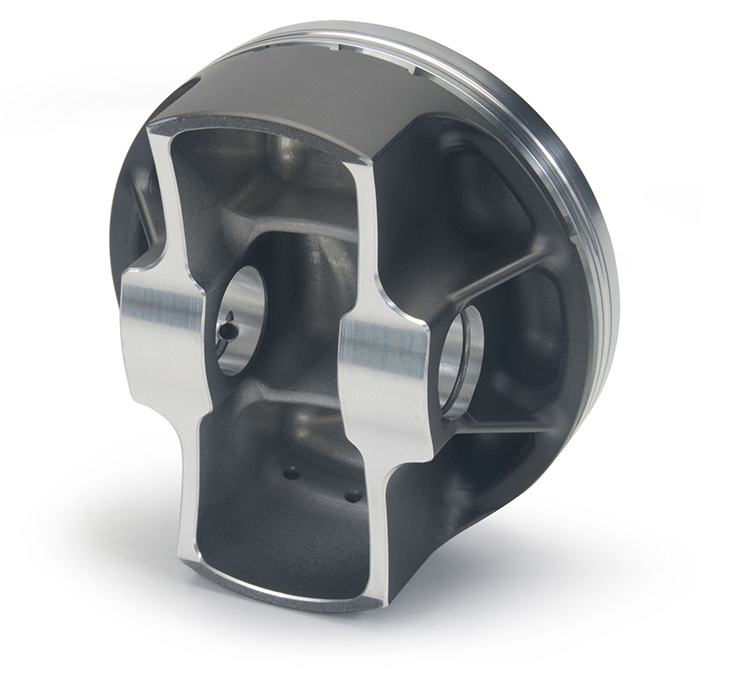 Every single piston we create is custom built to meet the needs of our clients. Our process is one that has our clients coming back to us, time and time again, for all of their piston needs. Click the button below to reach out to our team to discuss your custom piston needs!